Watch a new documentary that was funded by a grant from Leo Pharma called Exposed - A Film About Coming To Terms With Psoriasis. 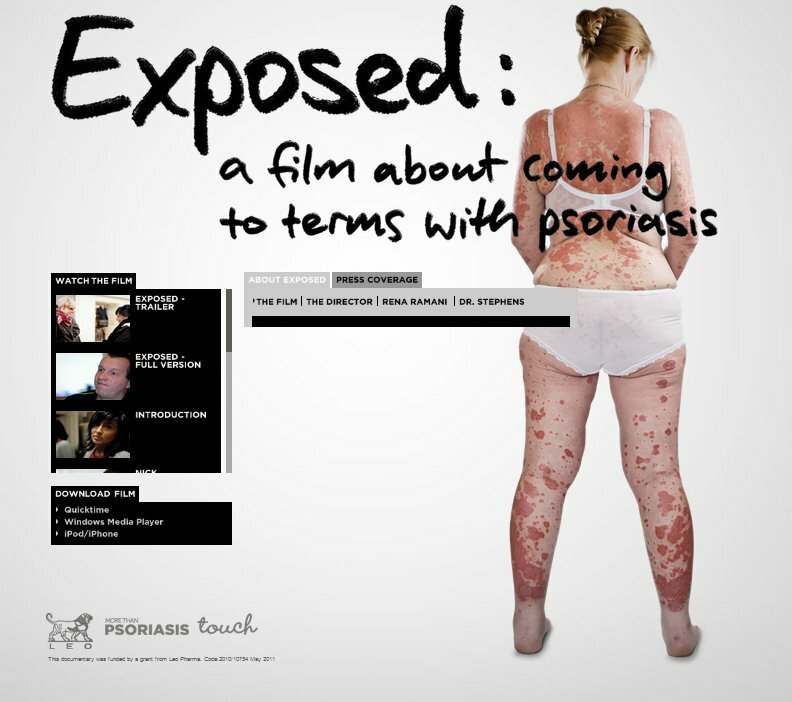 Directed by James Routh (UK filmmaker), the documentary has Rena Ramani (first diagnosesd at age 13) being interviewed and then goes to meet other psoraisis patients to understand how psoriasis has affected their lives. A particularly interesting segment is when Dr Stevens (who is involved in assessing General Practice training) also volunteers to have himself made up (via makeup) to have psoriasis on his head and face. He then goes out to meet everday people on the street and experiences first hand, how people react to his psoriasis. Scalp psoriasis is often mistaken for either ordinary dandruff or seborrhoeic dermatitis. Find out what the actual differences are and explore recommended treatments with Dr Steven Chow, Secretary General of Asian Academy of Dermatology and Venereology and Hon. 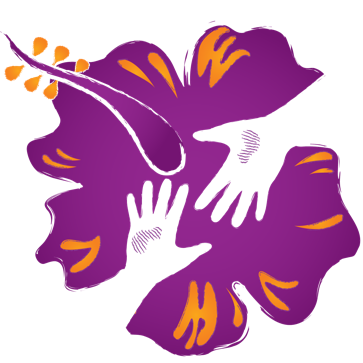 Medical Advisor of the Malaysia Psoriasis Asssociation. Dr Steven Chow also reveals details about Psoriasis treatment including mentioning that Psoriasis should be labelled as “immunological based” vs describing Psoriasis as an “auto immune” disease. Click here to listen via streaming online or download the podcast.